Listen to The Promise of Sleep now on our free app, Apple Podcasts, Google Podcasts, or wherever you get your podcasts. We all know that everything changes when you become a parent and one thing that takes a big hit is sleep. Caring for a baby around the clock is exhausting! 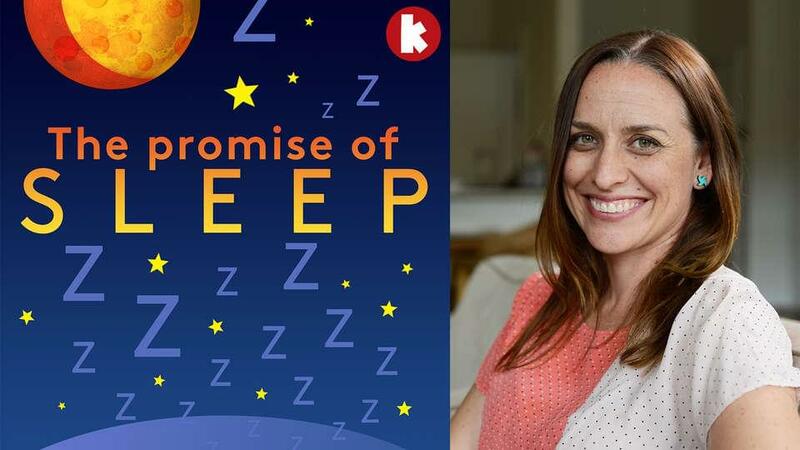 The Promise of Sleep is a new Kinderling podcast that aims to get your family sleeping better. Join host Shevonne Hunt from Kinderling Conversation as she looks at what it’s really like for mums and dads in the first year, plus self-settling, co-sleeping, how to choose a sleep consultant, and how parents can deal with sleep deprivation. We talk with real families, guided by experts like Mothercraft nurse, Chris Minogue, lactation consultant and author Pinky McKay, midwife and senior nurse educator at Tresillian Fran Chavasse, Director of the Mother Baby Behavioural Sleep Laboratory at the University of Notre Dame, Indiana, Professor James McKenna, and founder of Baby Bliss Jo Ryan, plus many more. We’ve all been told that when a baby arrives they turn your world upside down, and we’ve all been warned about how little sleep we will get. 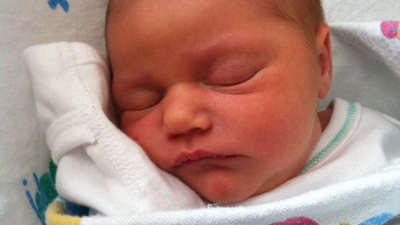 But what does the first year of sleep actually feel like with a new baby? Is there a magical time when bub will sleep through the night? What happens before then? 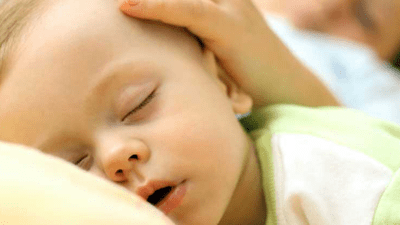 We hear from real mums and dads, plus experts like Fran Chavasse, registered nurse and midwife, and senior nurse educator at Tresillian, Professor James McKenna, Director of the Mother Baby Behavioural Sleep Laboratory at the University of Notre Dame, Indiana, and Jo Ryan founder of Baby Bliss. 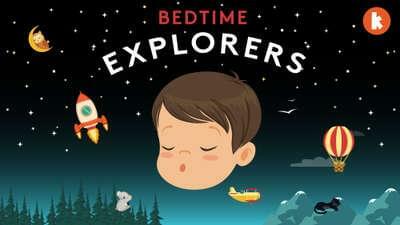 Where do you turn when you can’t get your child to sleep? There are any number of online forums or articles to give you advice (not to mention friends and family). But there are also professional sleep consultants who are trained in giving you specific advice. We get the low down on how to find the right consultant for your family, by speaking with mums, dads and experts like Derek McCormack, Acting Executive Director at Raising Children Network, Jo Ryan, founder of Baby Bliss, Cindy Davenport Director of Safe Sleep Space and Mothercraft nurse Chris Minogue. Self settling is essentially controlled crying’s more evolved sibling. Once upon a time people would say to let a baby “cry it out.” Self settling is a process of letting a baby cry a little bit, then responding when it feels right. Little Ali (8 months old) is not sleeping well at night. We follow one family’s experience with Mothercraft nurse Chris Minogue as she takes a holistic approach, tweaking eight-month-old Ali’s routine and applies self settling techniques to improve his sleep. Most parents at some point will end up co-sleeping with their baby or toddler, and yet we are often told that it’s the worst thing we can do. It’s not difficult to find a story about co-sleeping that ends in tragedy. But many of us still do it. Some choose it consciously but keep it to themselves. We look at the pros and cons of co-sleeping with real mums and dads like Liv Lundelius, plus experts including parenting educator Pinky MacKay, Professor James McKenna, Ph.D, Director Mother-Baby Behavioural Sleep Lab, and Lorraine Harrison, Red Nose Safe Sleep Educator. 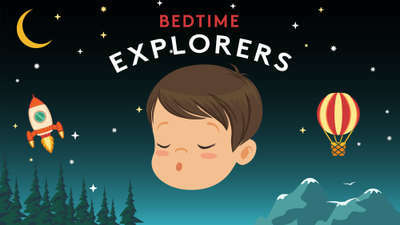 There are all kinds of things that can wake your child up at night like nightmares, bed-wetting, and illness, and then there are the more serious kinds of disruptions like night terrors, sleep apnea and other sleep disorders. We talk to Dr Delwyn Bartlett from the Woolcock Institute of Medical Research, and Dr Arthur Teng, paediatrician and sleep disorder specialist at the Sydney Children’s Sleep Disorders Clinic who explain how to spot a sleep disorder, and what we can do about them. What about me? You say. Sleep deprivation is no laughing matter. In fact, it is classified as a form of torture. So in this episode we look at practical ways to manage that serious, fog-inducing lack of sleep. 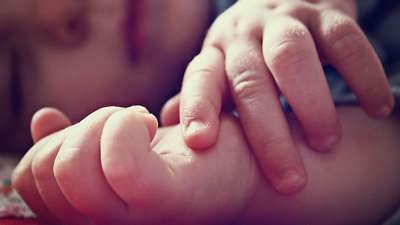 Dr Delwyn Bartlett from the Woolcock Institute of Medical Research talks about the difficulties new parents face. Nutritionist Heidi Sze talks about the food that can nourish us; social worker Lana Sussman from The Parents Village gives us some simple coping strategies, and psychotherapist Melissa Hughes from Baby and Beyond Counselling, talks about the impact sleep deprivation can have on relationships and how to minimize the fall-out. Why parents need to reframe the way we look at sleep. 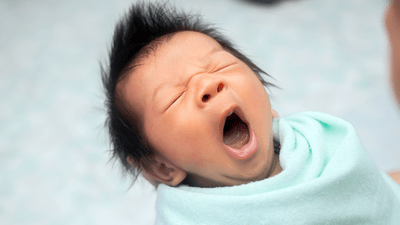 There are only three ways to get your baby to sleep: Which method is right for you? It’s nobody’s business but your own, writes presenter Shevonne Hunt. Kids a bit fussy at bedtime? This podcast will help.